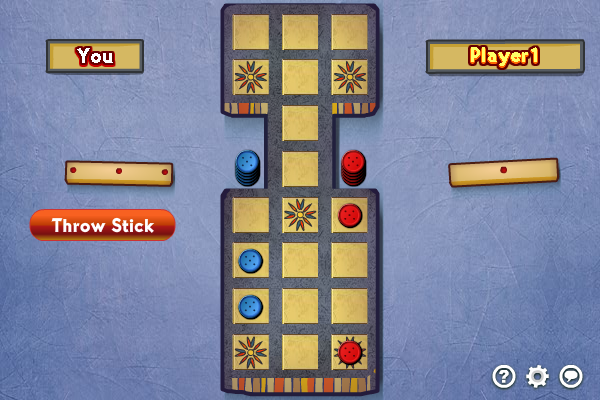 Play the Royal Game of Ur, one of the oldest games in history. French version of the Pachisi's game. Run and Catch board game. Leave the Paddock to reach heaven. Throw the dice and let's run all over the board. You can eliminate your opponents when you reach them. Make board game scoring easier with ScoreGeek! Track your game history, see detailed statistics and compete to unlock achievements! This is the ultimate app for board game geeks! Over 50 built in games and unlimited custom games.